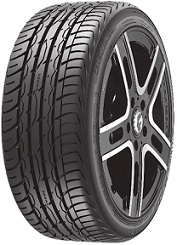 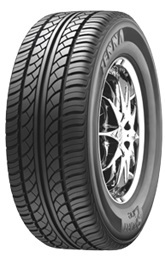 All-Season Performance Passenger Car tire Suitable for Sedans and Coupes. 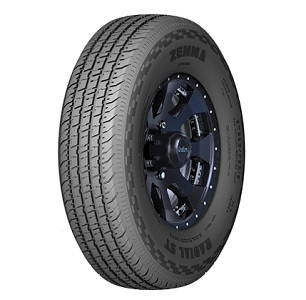 All Steel Radial High Speed Trailer tire for Commercial and Recreational Towing Applications. 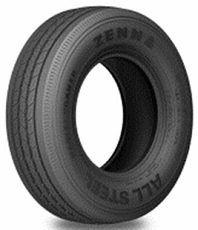 ST Radial Trailer Highway tire.